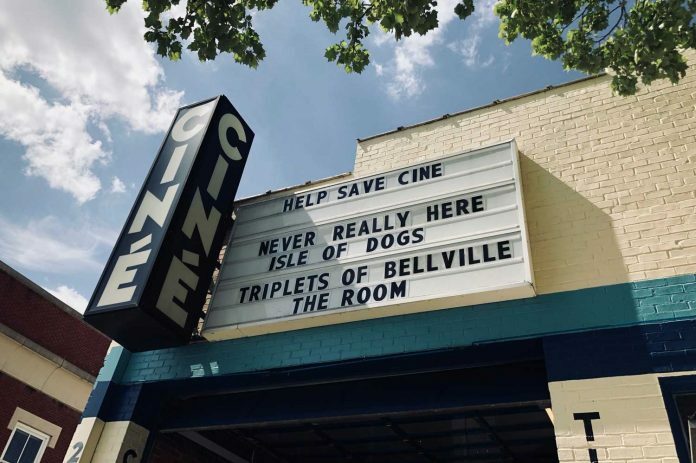 The last line underscores why many Athenians want to save unique places like Ciné – the only nonprofit cinema and arts venue in northeast Georgia. It contributes to making Athens different and provides a special sense of community. 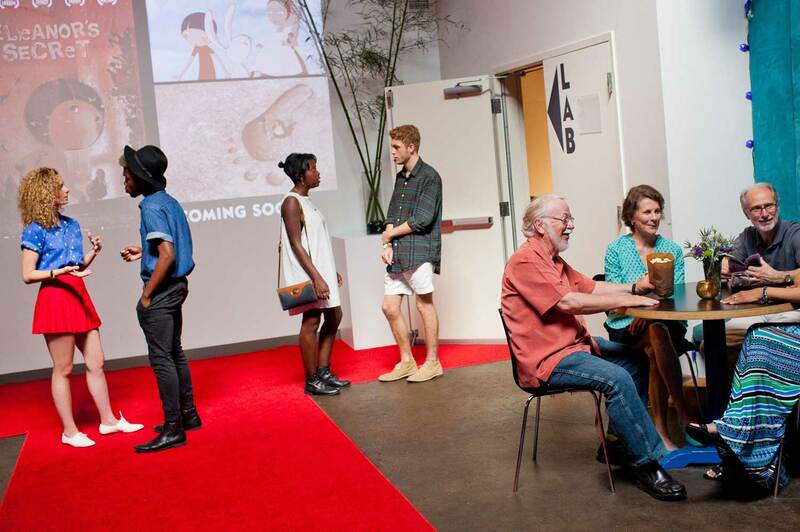 Founded in 2007, Ciné presents independent, foreign, documentary and classic films. But it’s so much more. It also serves as an art gallery, a music and performance space, and a gathering site for cultural and academic organizations. A year ago, the Athens Film Arts Institute (AFAI), which supports and manages Ciné, began a three-year, $2.5 million capital campaign to purchase, maintain, and improve the facilities. The looming problem is AFAI has only a brief opportunity to keep its exclusive right to purchase the building through June 30. After that, it will be offered for sale on the open market, and the location at 234 W. Hancock is highly desirable, prime real estate. “There are various ways to support the effort by donating online at www.athenscine.com,” explains Pamela Kohn, executive director. “More creatively, buy a seat for $150. Theatre 1 seats have already sold, but there are still seats available in Theatre 2.” Anyone who buys a seat or seats will get a plaque on one of them. Isn’t there someone you know or knew who was a real movie buff? Immortalize them at Ciné. 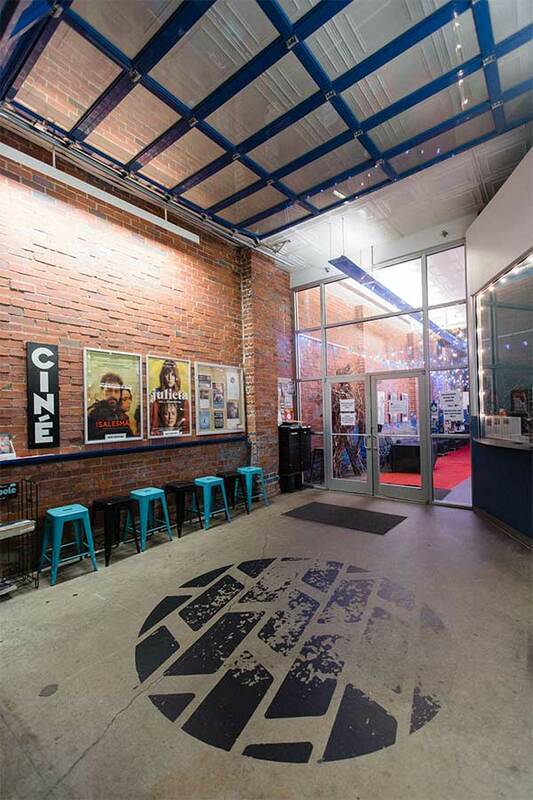 The theater’s two screening rooms seat a total of 232. Liz Conroy is an Athens-based freelance writer.